Have all you need on one single wallplate! Run all of your cables as clean and simple as possible. No need to make things difficult. 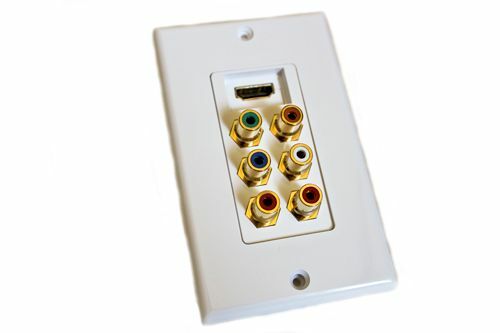 Perfect for Home Theater, Media Rooms, Multimedia Classrooms and Conference Rooms. 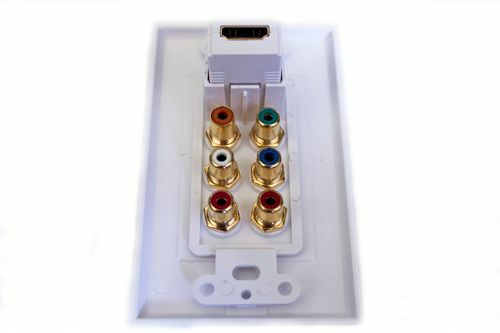 The Deco 2 piece design allows the face plate and central function plate to be seperated. 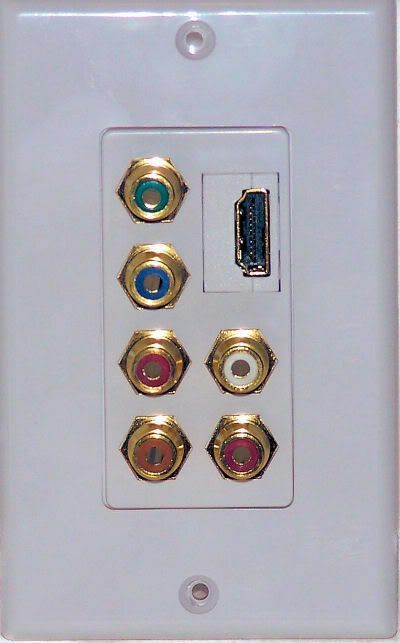 Put the final touches on your entertainment system set-up with this simple to use wallplate. Everything you need to hook up the cables and ready to install out of the box.